Now these Bruhz know how to march! 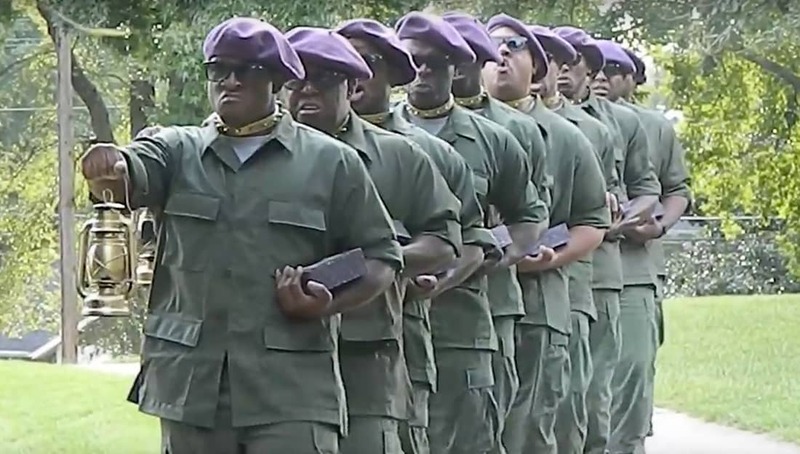 Watch as these future brothers of Omega Psi Phi hit this traditional pledge song while doing a classic Omega march. We are pretty sure the old school Ques are going to have a lot of respect for the young men in this video. Share this on Facebook if you think this video deserves to go VIRAL!